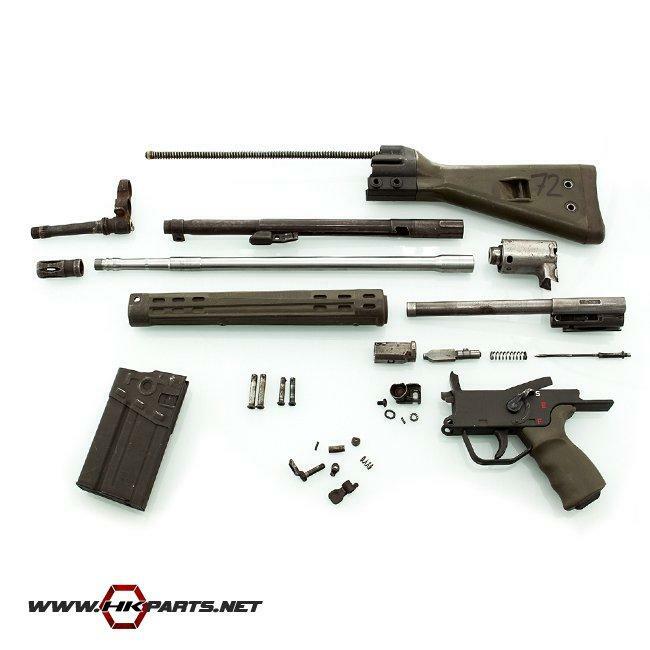 We offer several different G3, 91, PTR Parts Kits on our website, include new FMP and EBO parts kits. These are a great buy if you are looking for a cheap way to acquire spare parts for your existing HK 91, G3 or custom HK build. Stock up while we have these iconic treasures available!